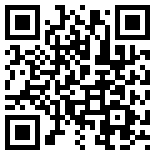 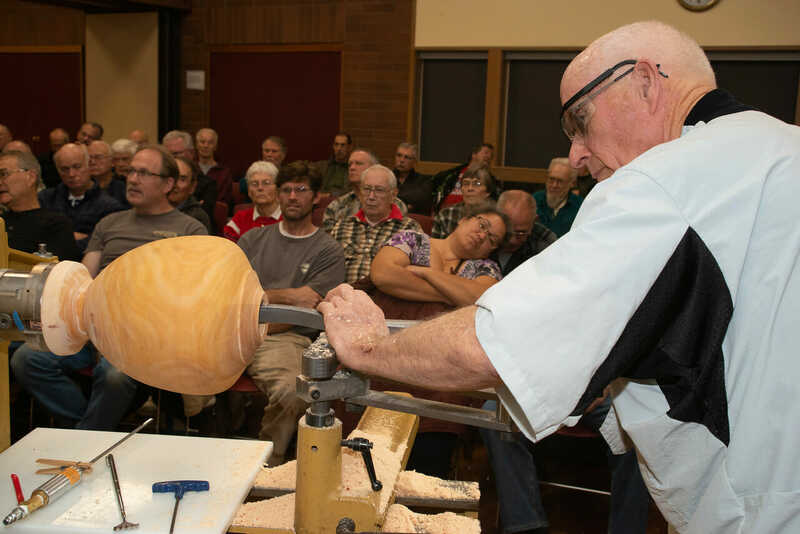 Jimmie Allen is a long-time northwest resident and currently resides in Bremerton, WA. 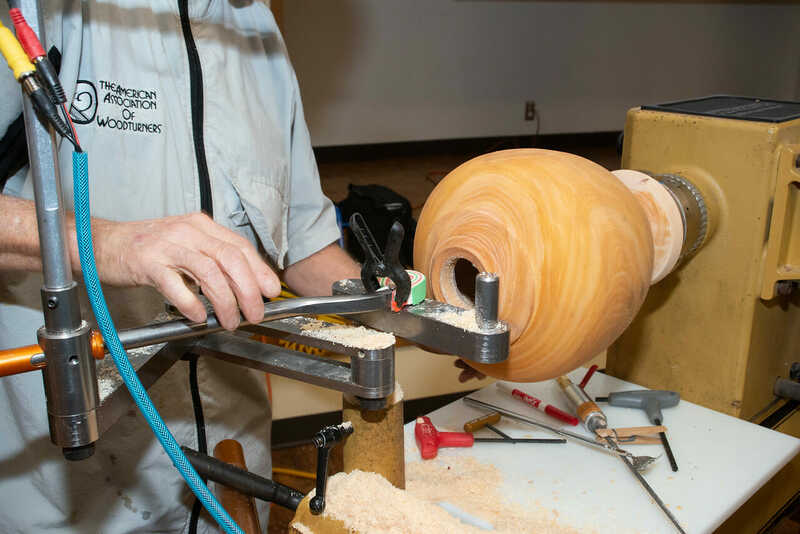 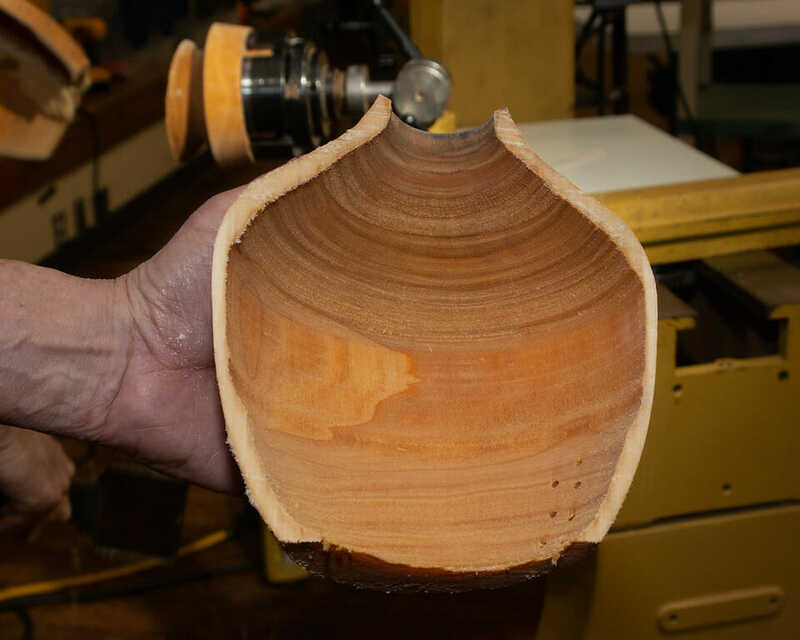 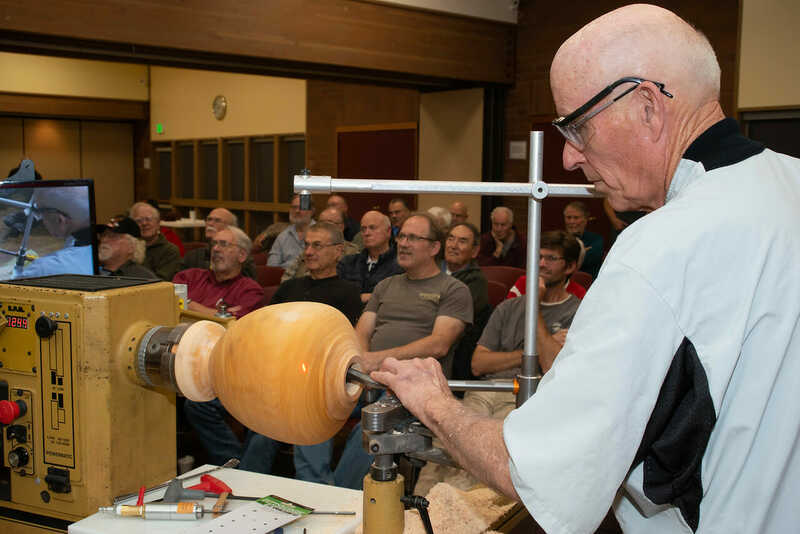 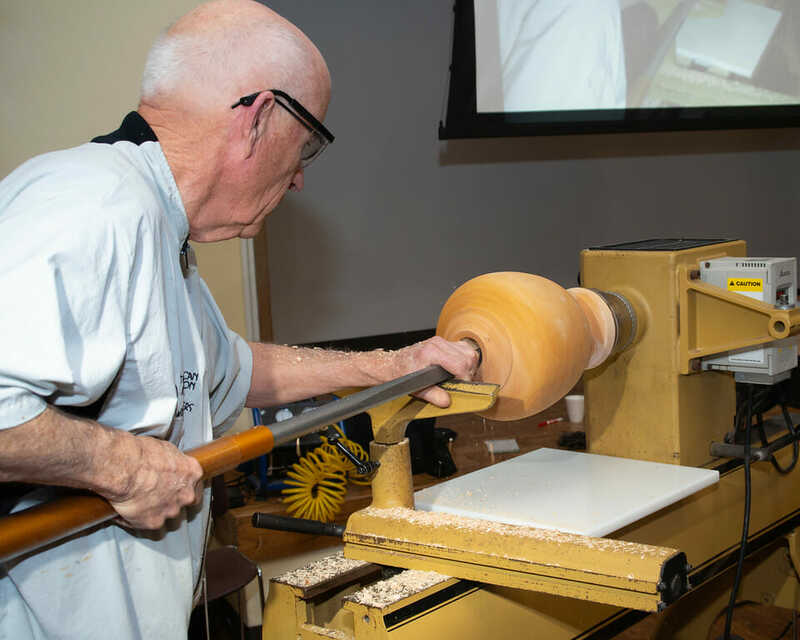 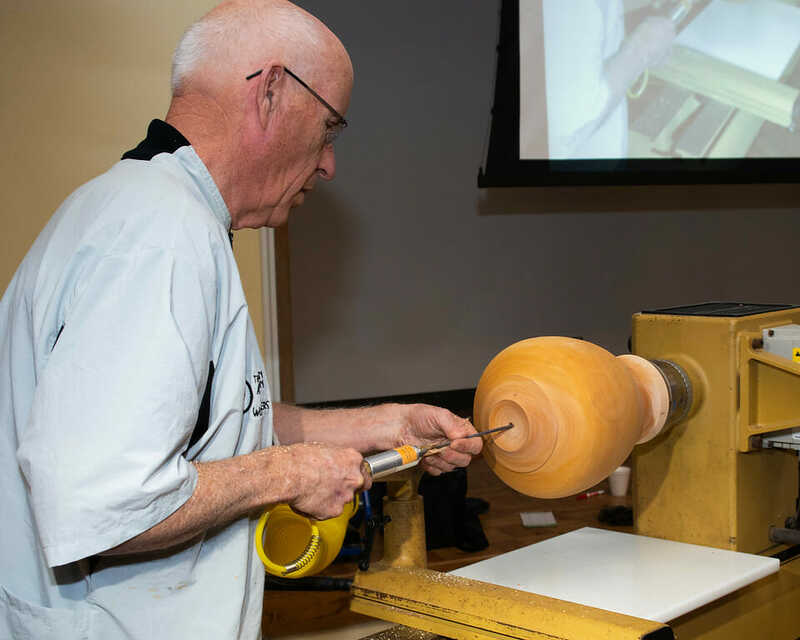 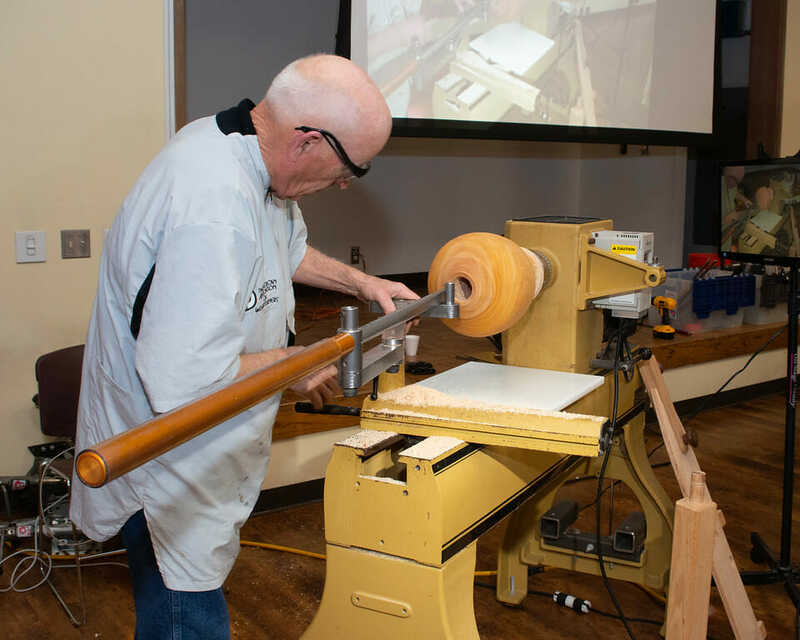 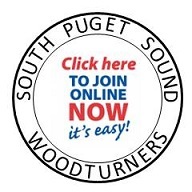 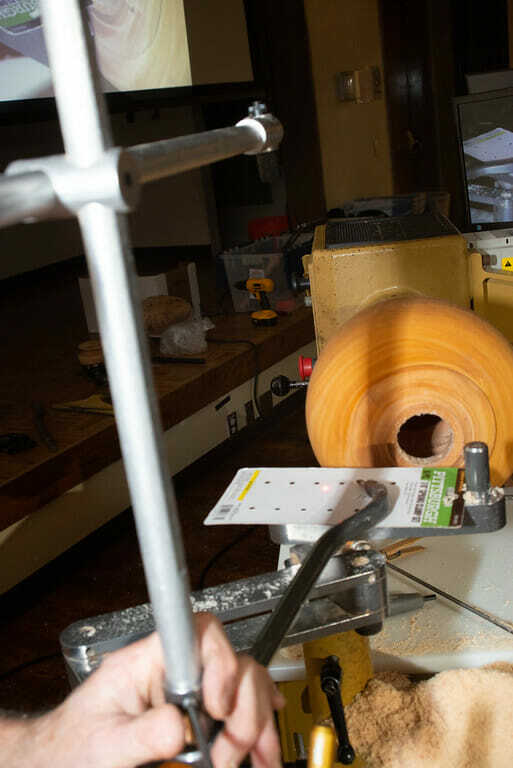 Jimmie discovered woodturning during his semi-retirement as a finish carpenter. 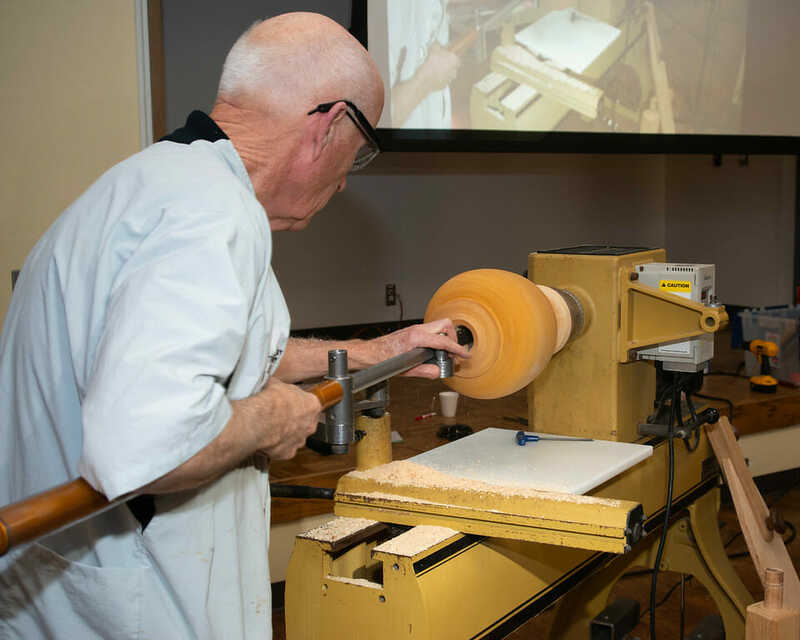 He joined the OPCAAW club in 2003 and was instantly hooked – he went on to serve 7 years as the club’s Vice President of Training. 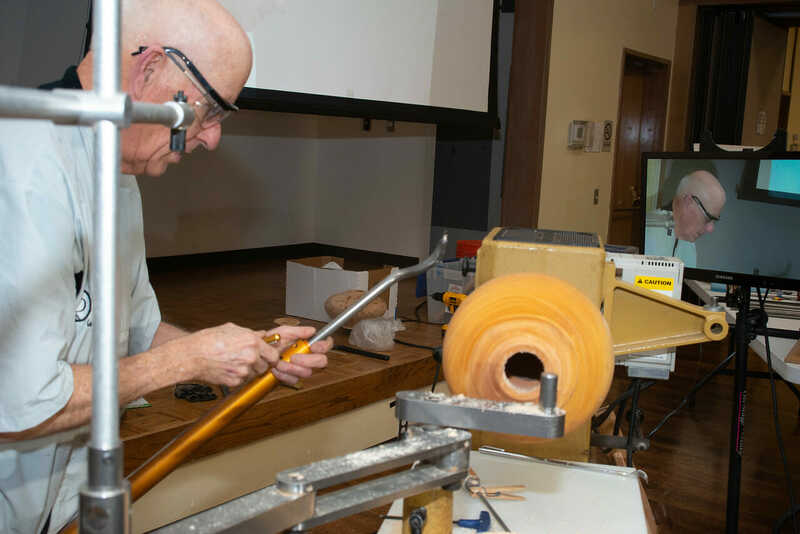 After experimenting with various wood turning aspects, Jimmie was drawn to the challenge that wood boxes presented. 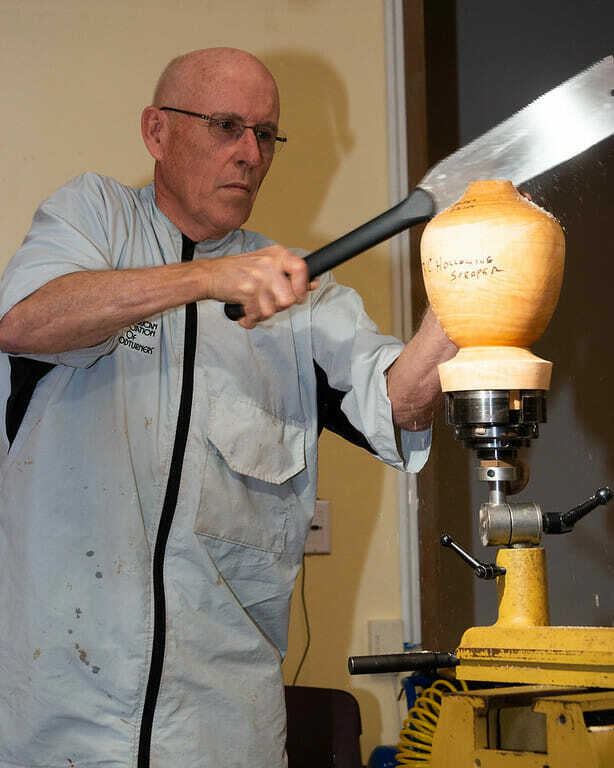 Since then, he has concentrated his efforts on improving technique, wood selection, design/shape and proportion. 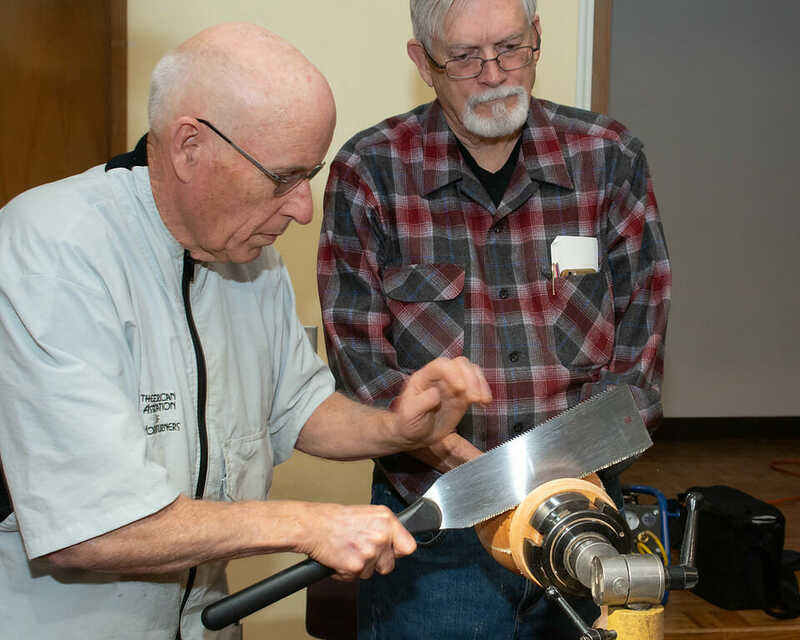 Through this journey, Jimmie also found another creative outlet – the design and crafting of box making tools that helped him to create his signature style of boxes. 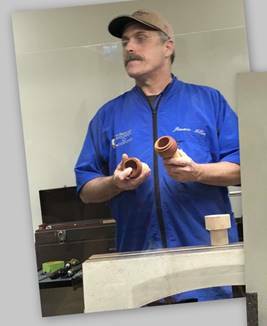 Jimmie’s philosophy is that we all start at the same place and it’s important to keep it simple – “If you put in the time, you’ll get there”. 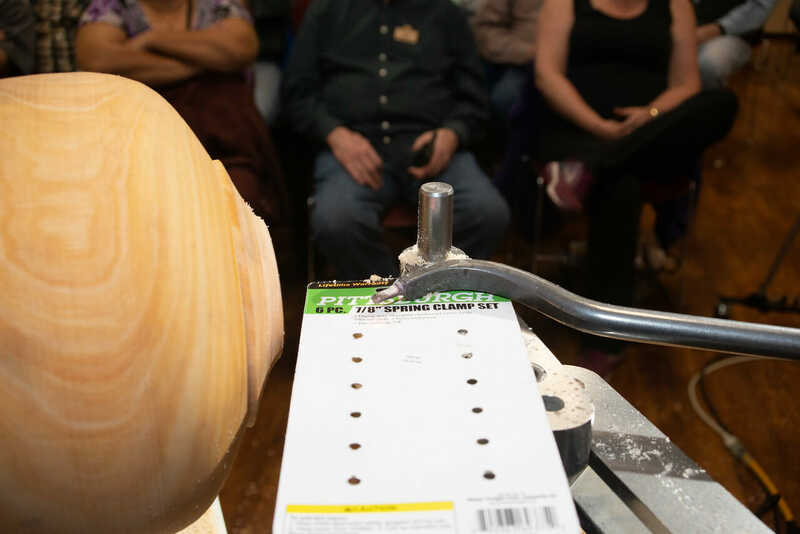 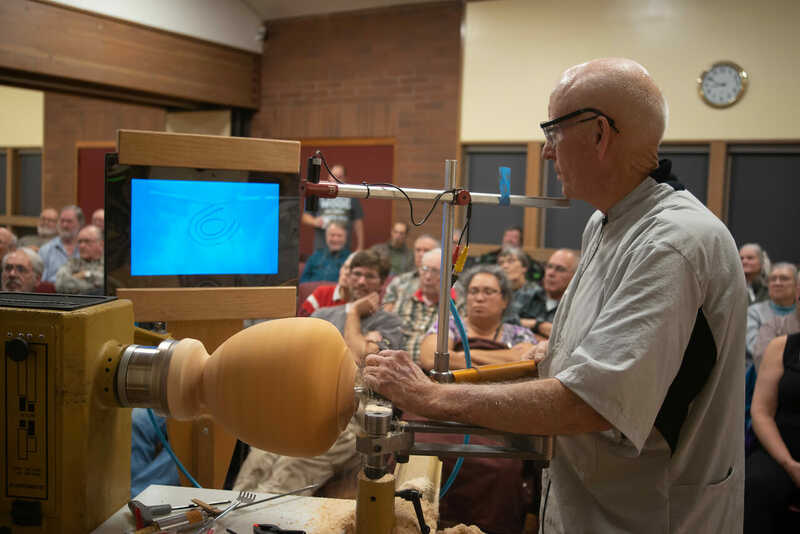 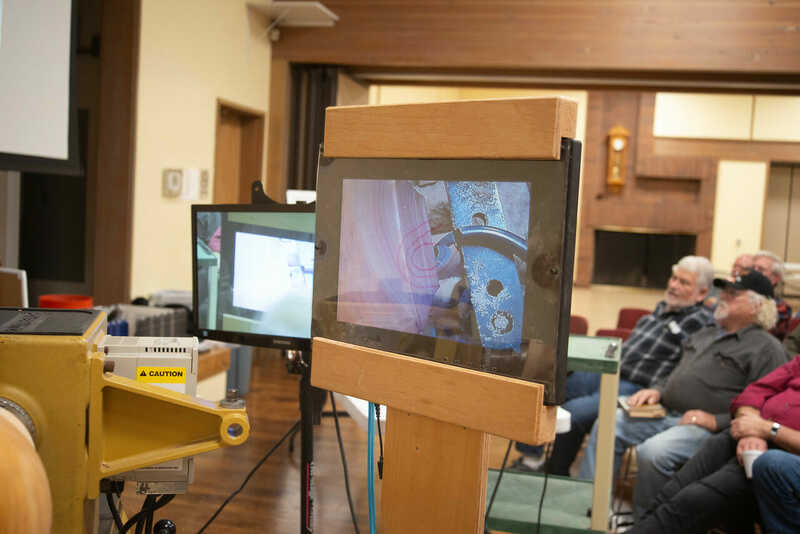 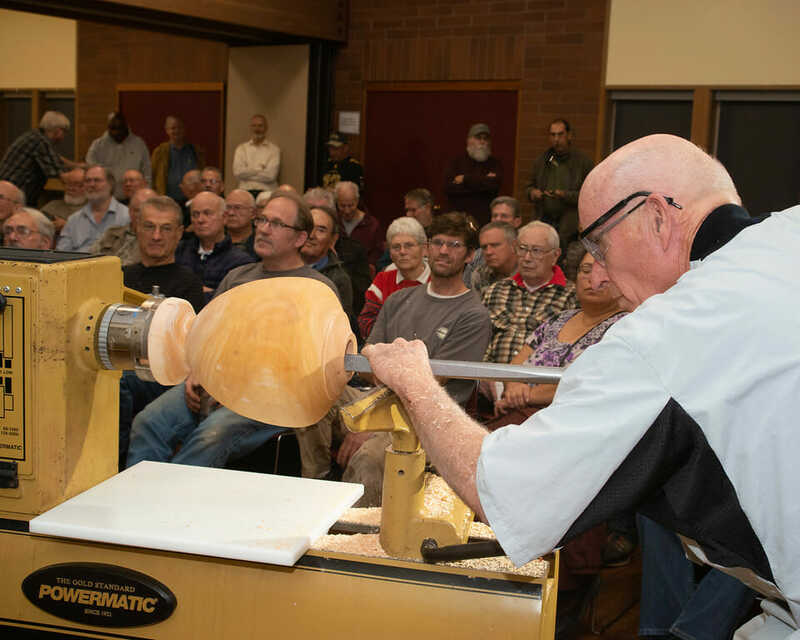 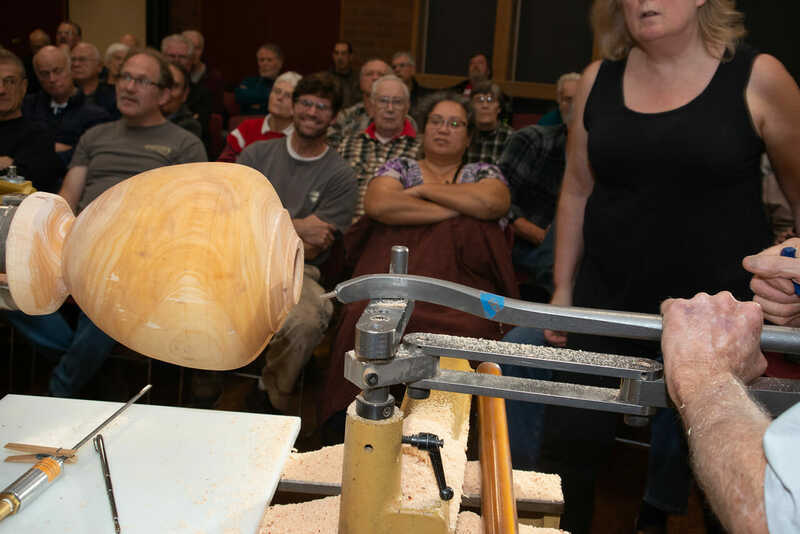 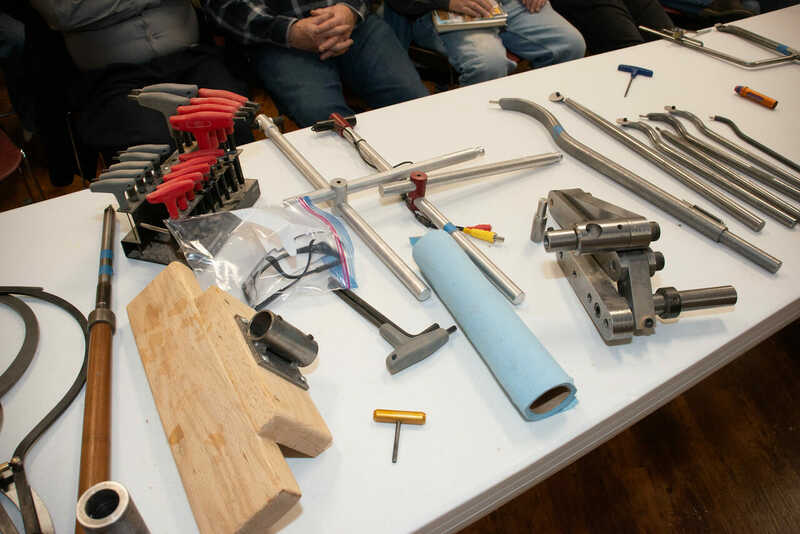 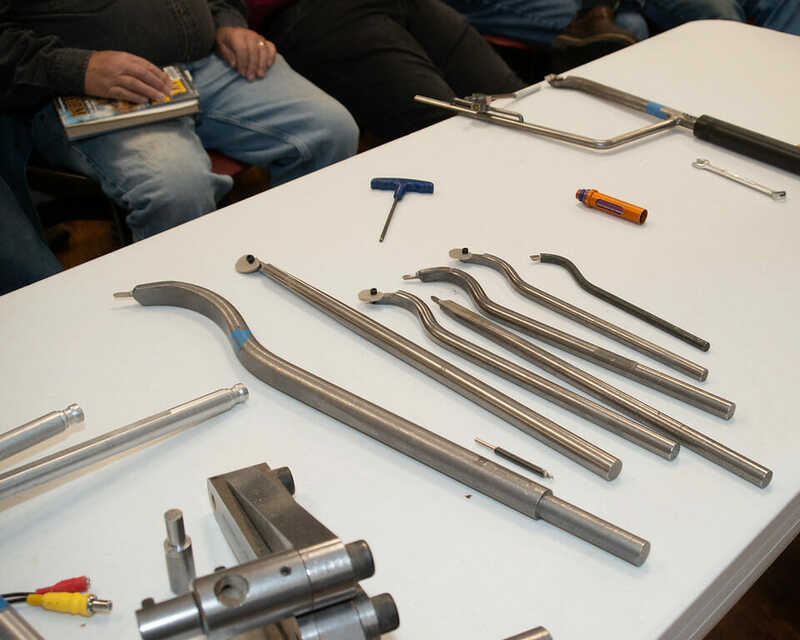 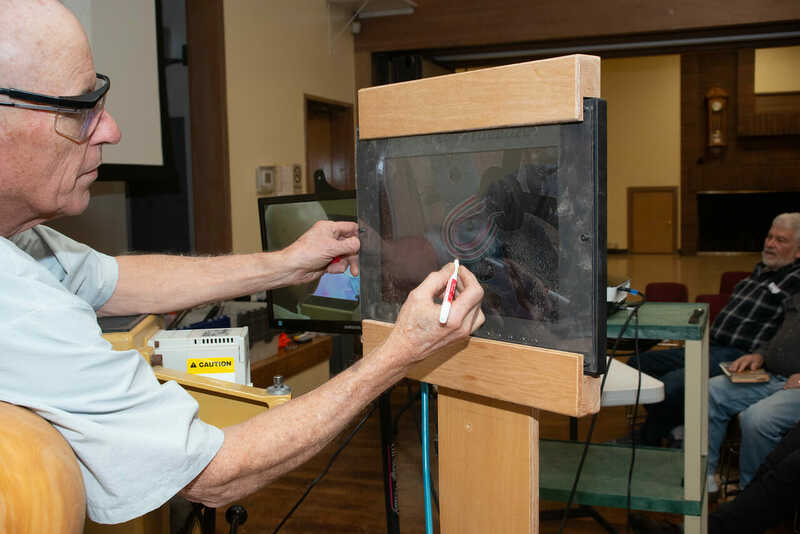 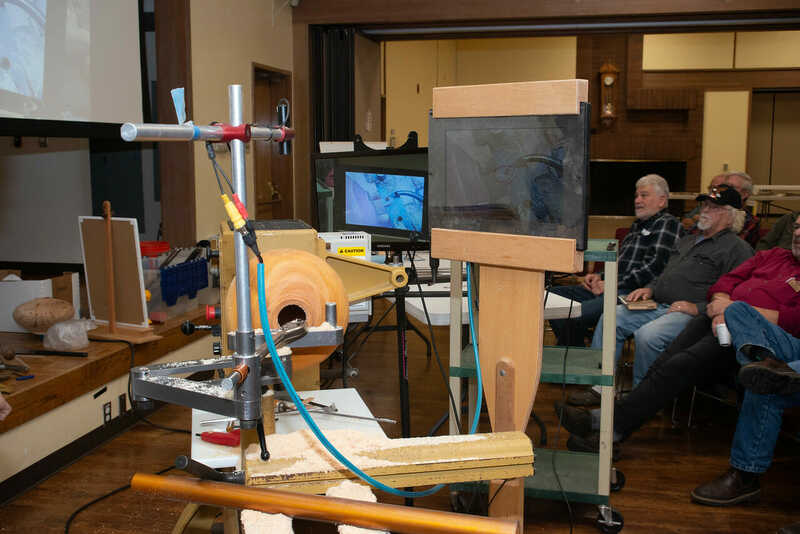 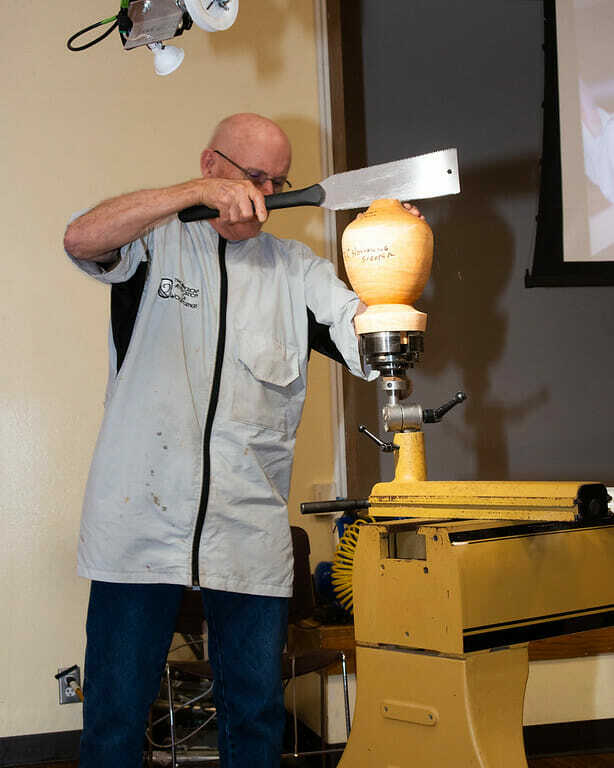 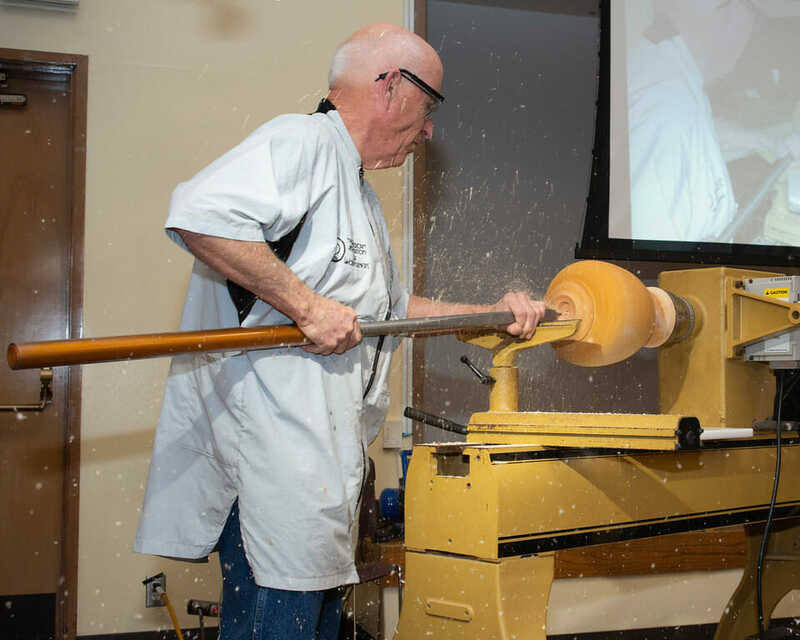 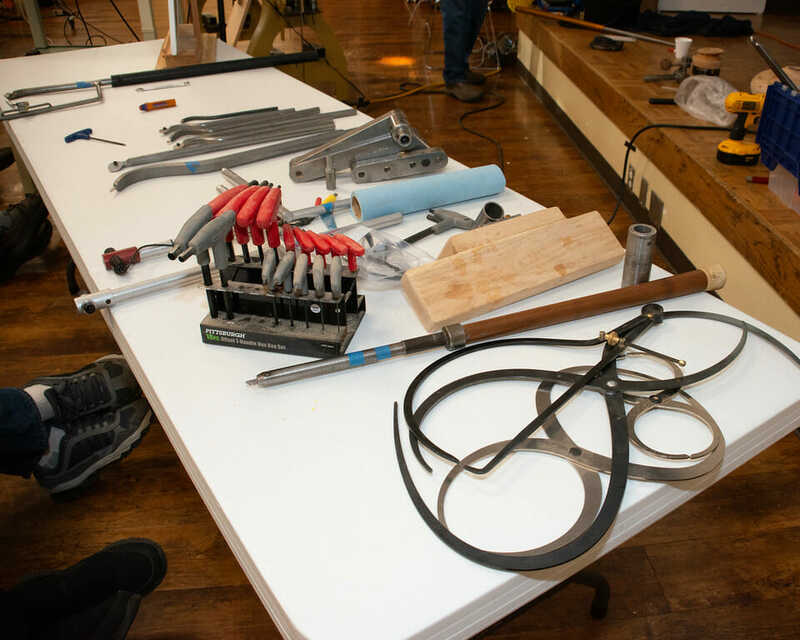 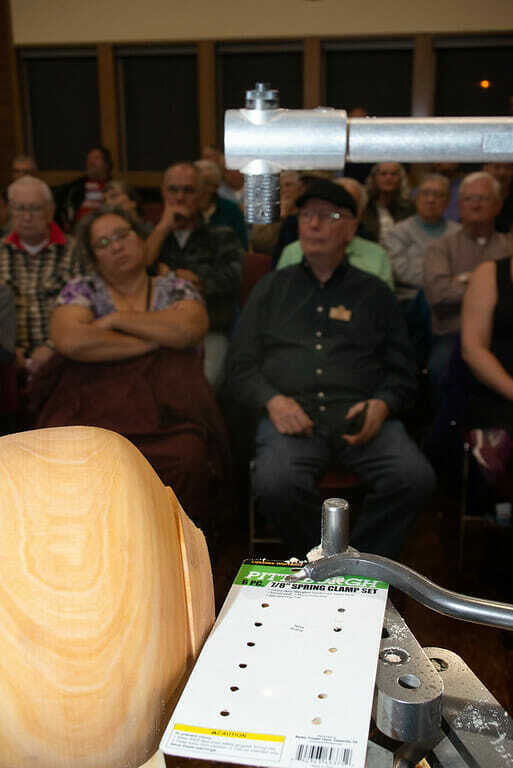 He appreciates the opportunity to encourage and motivate people by sharing his experiences and techniques through demonstrations and sawdust sessions.